I’ve been thinking a lot about Americana music lately, mostly because my band The Fence Sitters (aka The Fence Cutters) were firmly wedged in that category. 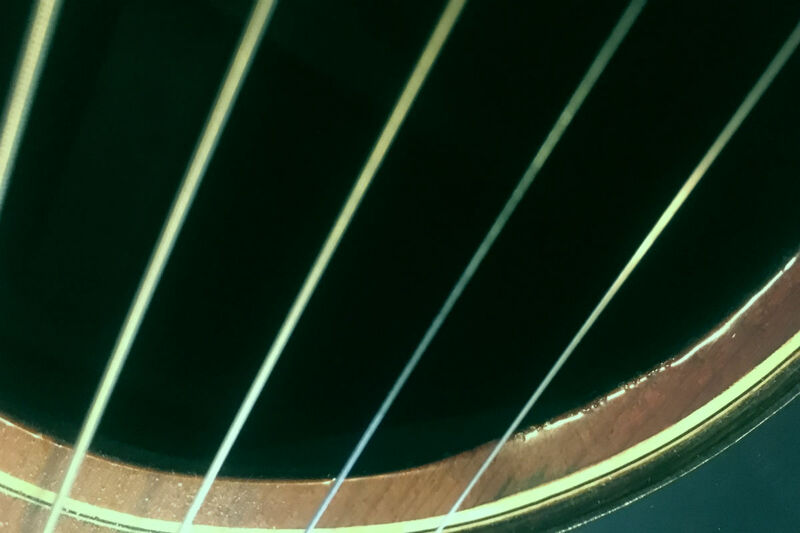 Fair enough – we had banjos and mandolins and harmony vocals and told stories in our songs. It never really rankled me, although to us we were just making songs and having fun playing them and using what instruments we had. 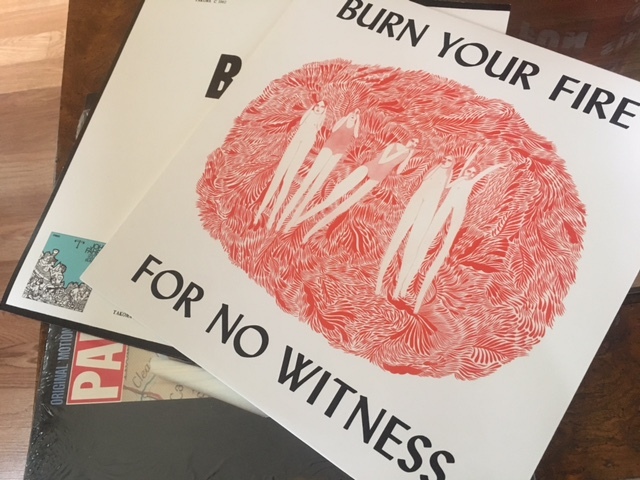 Yeah, I know 2016’s My Woman by Angel Olsen is all the rage, and now she is selling out much bigger venues and is doing real good. I also know that the 2011 Strange Cacti ep has its fans. And if I were super cool I would be doing a retrospective of her work with Bonnie Prince Billy. 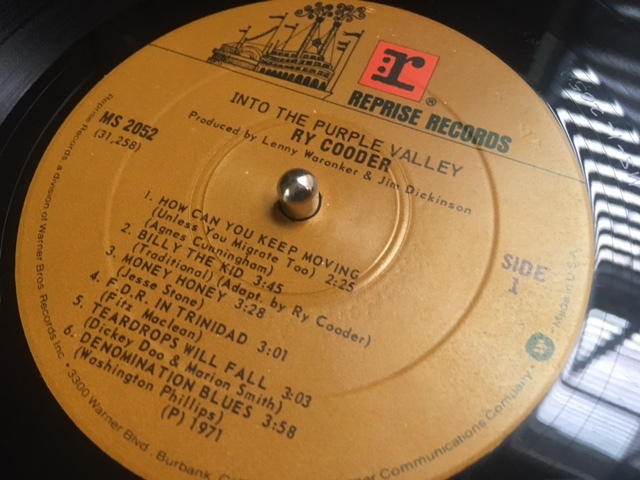 Ry Cooder has put out, by quick reference, over 80 albums, collaborations, and soundtracks over his 50-year career. Along that time he has innovated technically (his 1979 record Bop Till You Drop was the first DDD album – recorded, mixed and mastered digitally!) and musically (his direct influence on the Rolling Stones, Little Feat, and Captain Beefheart is clear and undeniable). He also introduced many musical geniuses to the world stage – Flaco Jimenez, Gabby Pahinui, Ali Farka Toure, and the whole Buena Vista Social Club, for example. AND his soundtrack work in the 1980s painted memorable moments in Paris, Texas and a dozen or so other movies (I particularly enjoyed Alamo Bay and, yes, Crossroads). Like most stories for me, this one begins with memories of my father. 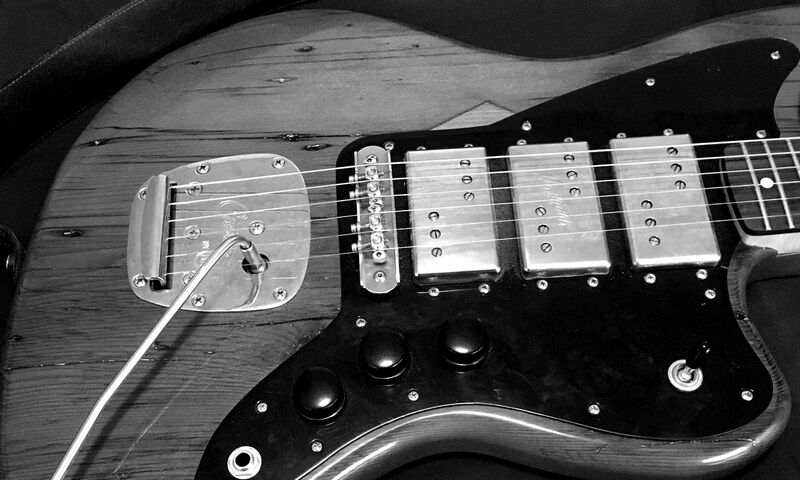 Many of the songs he would play on the guitar (and later after arthritis set in on the piano) would be chord/melody pieces – hammering out the fundament with his thumb and plucking the melody up top – and thus definable as American Primitive Guitar. 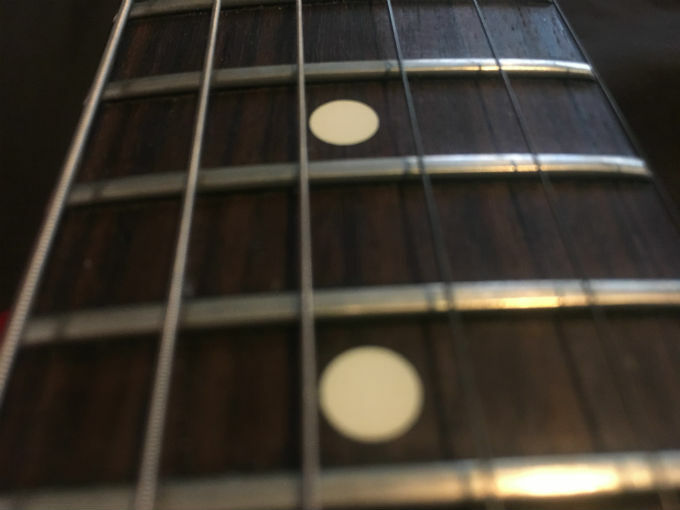 Once guitar became interesting to me, and I picked up a few of the licks from those pieces, he immediately started offering bounties on Chet Atkins tunes (“I’ll give you $50 if you learn ‘Little Roundabout'”). That was hard – there was no youtube, and very few people to ask (Chet Atkins didn’t live next door) – so I moved on to other things. Hey – the day has arrived! 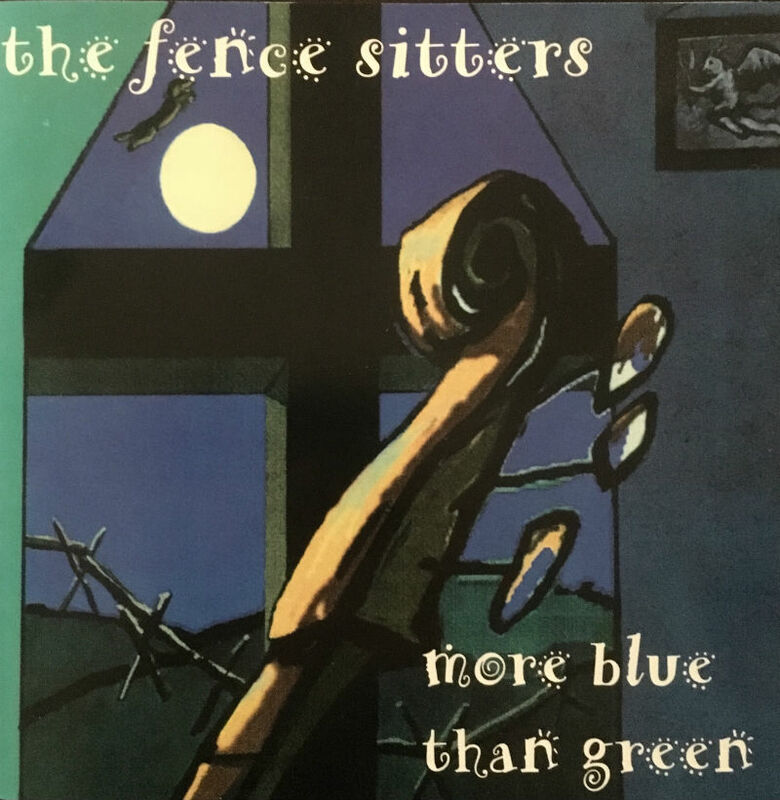 The Fence Sitters first album, More Blue Than Green, is now available on all major streaming services like Spotify – worldwide – and downloads (and a few of the remaining copies of the physical CD) are for sale through CD Baby. In recognition of this occasion, I have decided to launch a series called Listen Along, which is basically live blogs of my favorite albums. I think of it as a DVD commentary track – or like that VH1 show where they told you stuff about the songs and videos. Anyways…. I played a solo Zirque show where I did some old Fenecsitters and Fencecutters material, along with some Songs about Russia, a few tracks from Voo Doo Deux and even (gasp) a couple of covers. The Flato Van Vleck/Zirque Bois d’Arc Space Desert Opera is still in its infancy, but I am very excited about how it is going. I’m doing another Zirque solo show at the Carousel Lounge on August 26! But the most immediate coolness is that we are (finally) making the Fence Sitters and Fence Cutters catalog digital! I’ll talk more about each of these as it happens, but we are all very excited! and there are even tentative plans to record a fifth record this winter!